www.memagine.org,Paul Sharke, ”The Hunt for Compact Power”,feature article in the backissues of 2000. Milroy, R.A. Discussion, J. Appl. Mechanics, vol. 34, 1967, p.&bnsp;525. Mills, A.A. 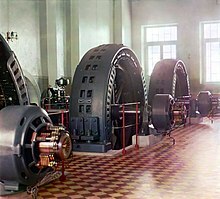 The ball-bearingelectric motor. Phys. Educ., 5, 1980, p.&bnsp;102. 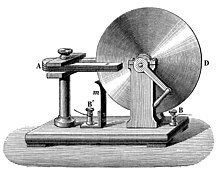 Gruenberg, H. The ballbearing as a motor. Am. J. Phys., 46, 1978, p.&bnsp;1213. Weenink, M.P.H. The electromagnetic torque on axially symmetric rotating metal cylinders and spheres. Appl. Sc. Research, 37, 1981, p.&bnsp;171.
van Doom, M.J.M. The electrostatic torque on a rotating conducting sphere. Appl.Sci.Research, 40, 1983, p.&bnsp;327.